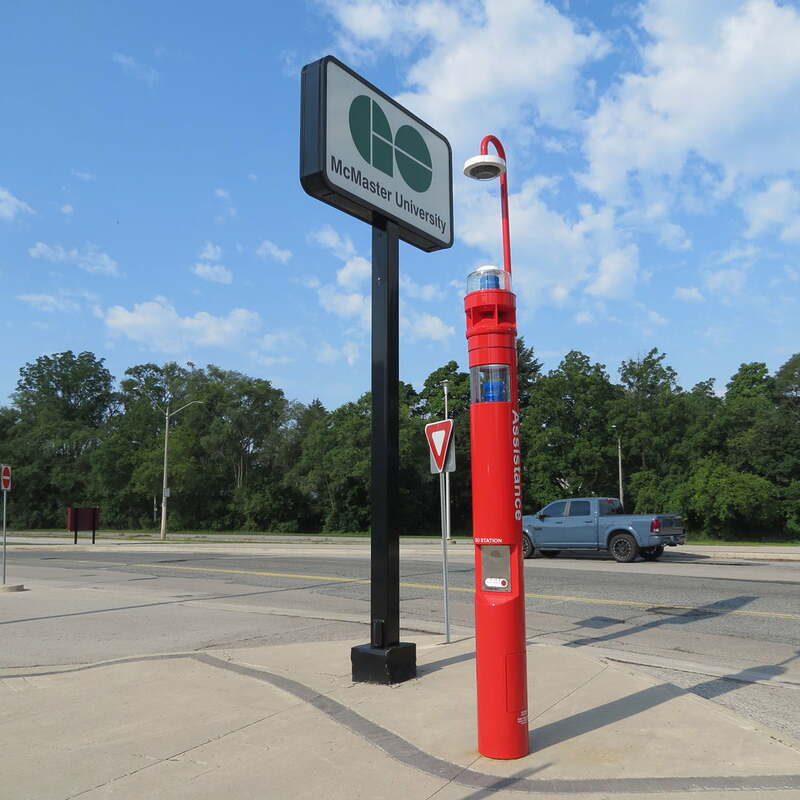 District School Board of Niagara | T. Lloyd Electric Ontario Ltd. Completed various construction project throughout the years. These projects consisted of a new 2 storey 57,000 square foot Elementary School ( Harriet Tubman Elementary School ), LED Lighting retrofit project at Eastdale school and various gym lighting retrofits. 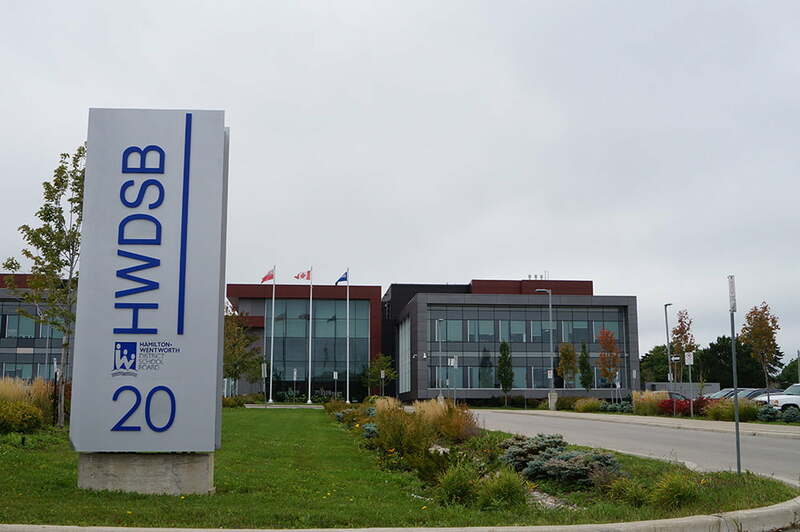 These projects consisted of a new 5 storey 300 unit student residence, new 26,000 square foot classroom addition to the existing school and a 4 storey 20,000 square foot renovation project. Completed various construction project throughout the years. These projects consisted of renovations to existing and new buildings. 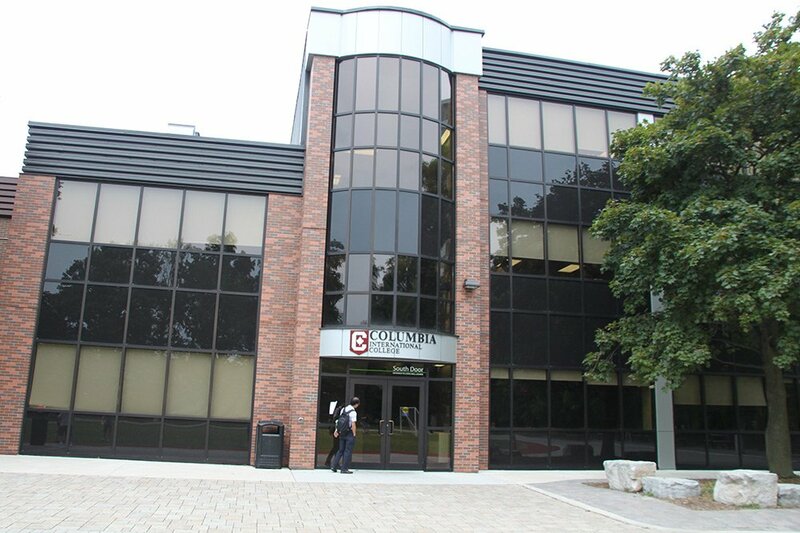 These projects consisted renovations to existing campus buildings, building additions and parking system upgrades. 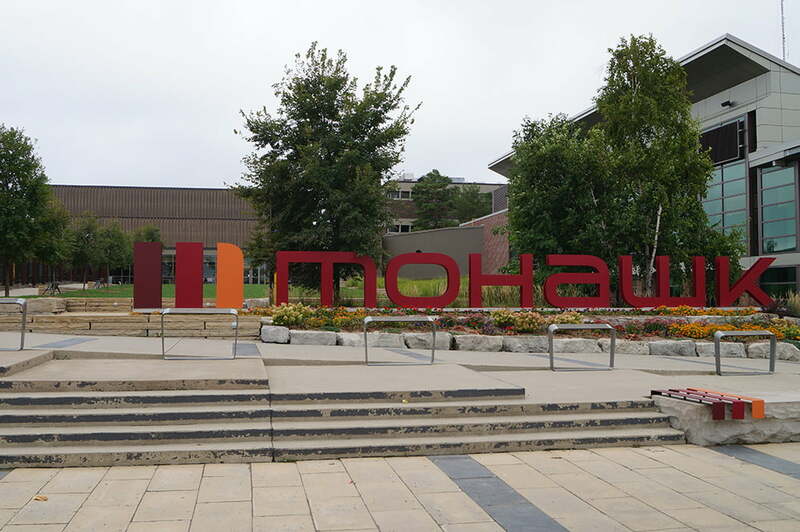 Completed various construction project throughout the years to multiple Mohawk College campuses.